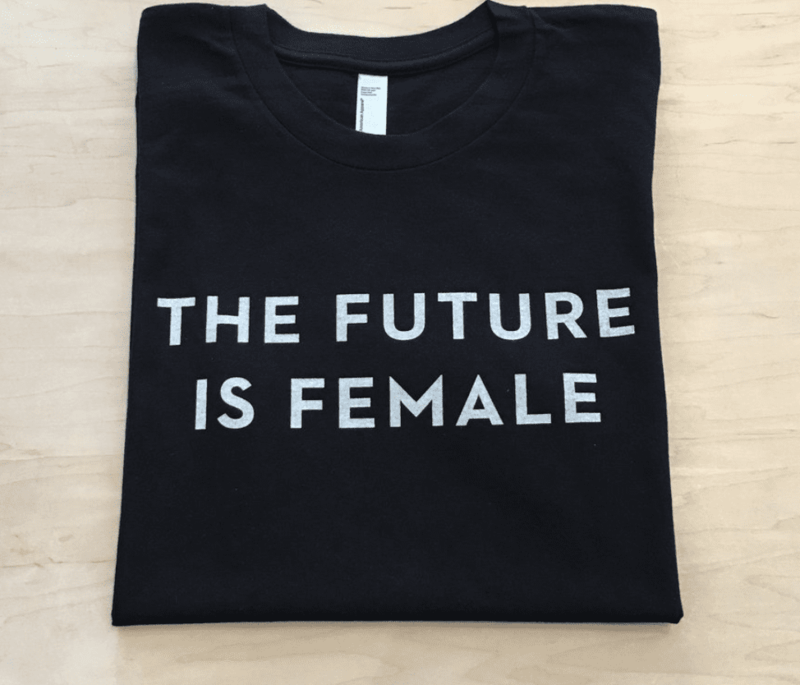 If you are lucky enough to have some badass feminist friends, but don’t know what to get them for the holidays, you are in the right place. We have compiled a feminist gift list of dreams, so while you’re choosing, pick something for yourself too, you deserve it. 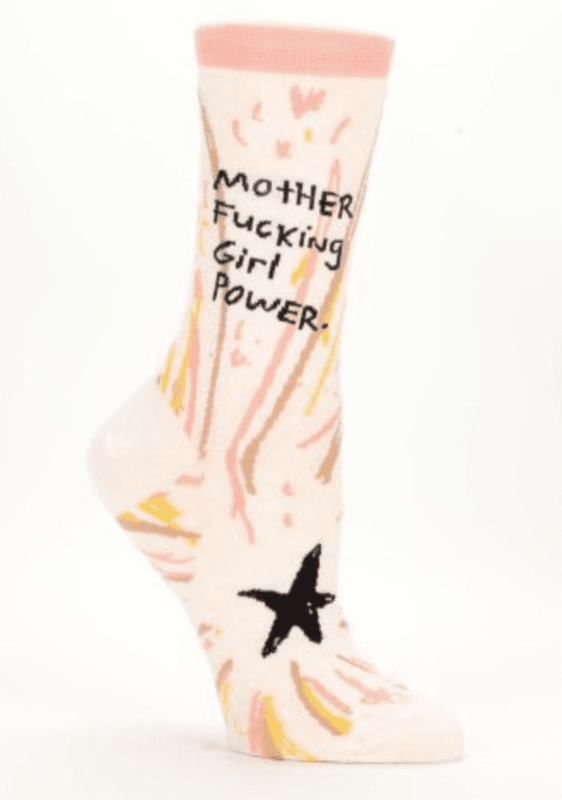 Feminist Apparel Girl Power Socks, $11.95. The Spice Girls knew what they were talking about way before their time. These socks are the perfect reminder that you rock. They are like a secret weapon under your clothes. 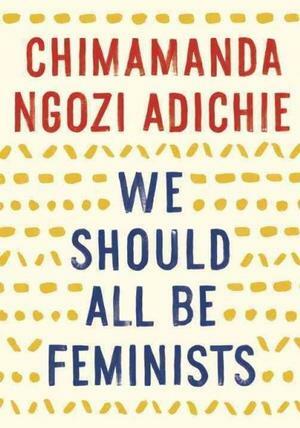 Do a good deed, and spread the wise women wisdom of Chimamanda Ngozi Adichie’s TED talk, “We Should All Be Feminists”. Your friends will thank you. 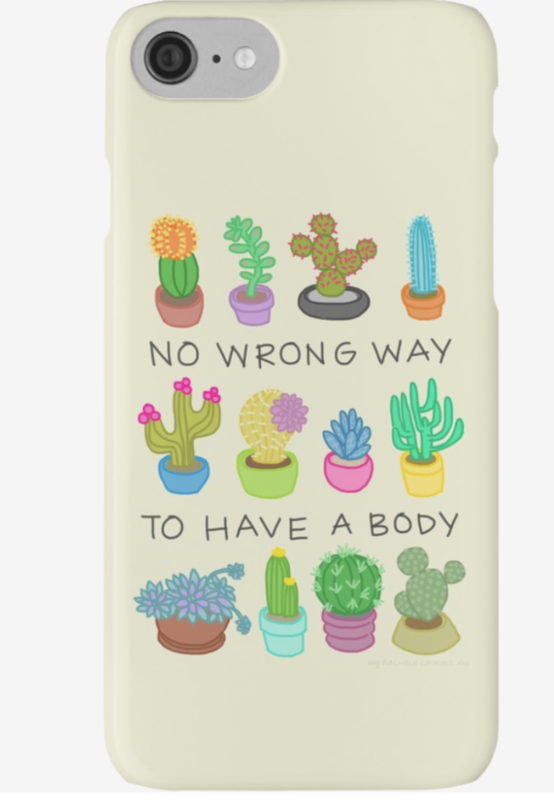 We all need those subtle body-positive reminders sometimes, so what better way than putting one on the back of your phone which is probably always glued to your hands. That way you will never forget. This is a thoughtful gift to a friend. It is no surprise why these T-shirts when viral. The ultimate slogan tee, this is the perfect present, to yourself and to a friend. For more gift ideas, check out our winter warmers guide.